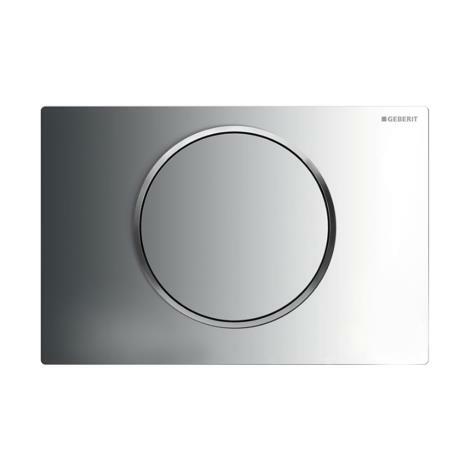 The Sigma 10 range of Flush plates is designed and Manufactured by Geberit. The Sigma range is designed to be used with the Geberit UP320 + UP720 concealed cisterns. The flush plate is the only visible part of the Geberit Duofix frame once installed. With a variety of styles, finishes and colours the Geberit flush plate range can compliment any modern bathroom design. Designed to be used with the Geberit UP320 + UP720 concealed Cisterns.